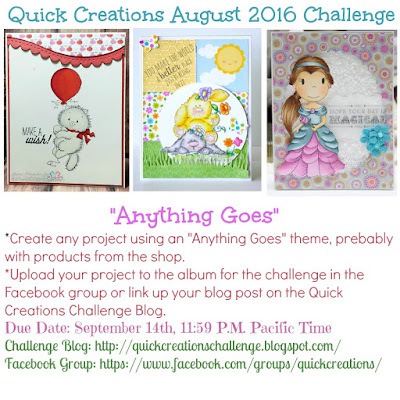 Quick Creations Challenge Blog: Quick Creations August 2016 Challenge: "Anything Goes"
Quick Creations August 2016 Challenge: "Anything Goes"
Hello everyone! It's time for a new challenge at Quick Creations! Before I get into the new challenge, let's announce the winner for the July Challenge! 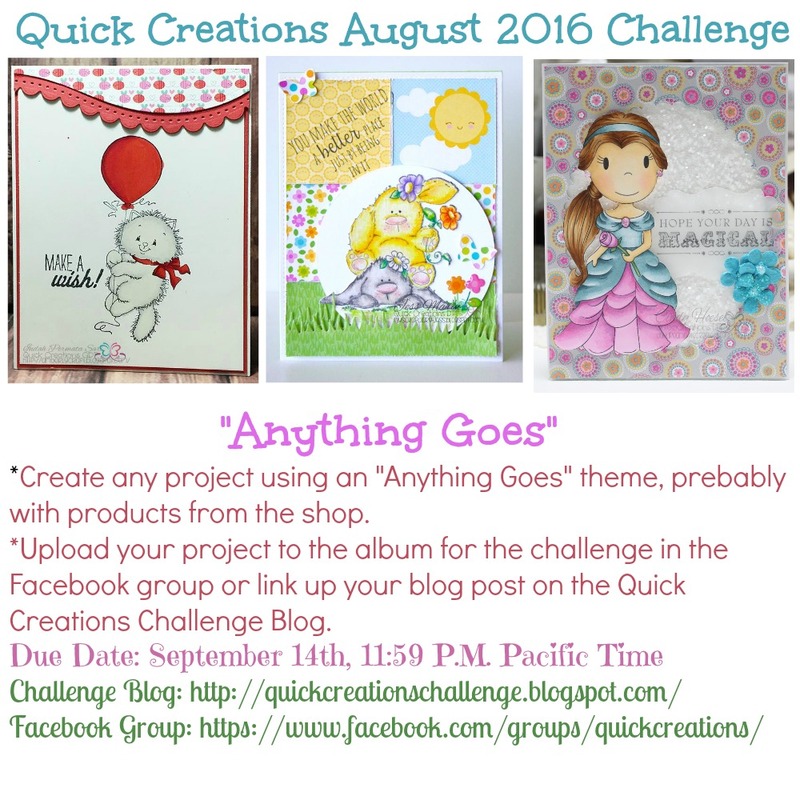 For the August Challenge, the theme this month is "Anything Goes". 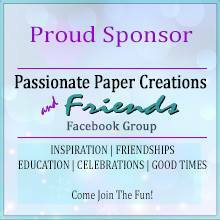 As always, Quick Creations products are encouraged, but not required to win. You can find all the info in the photo below. Wow!!! Thanks Noelle, this was definitely a surprise!! !